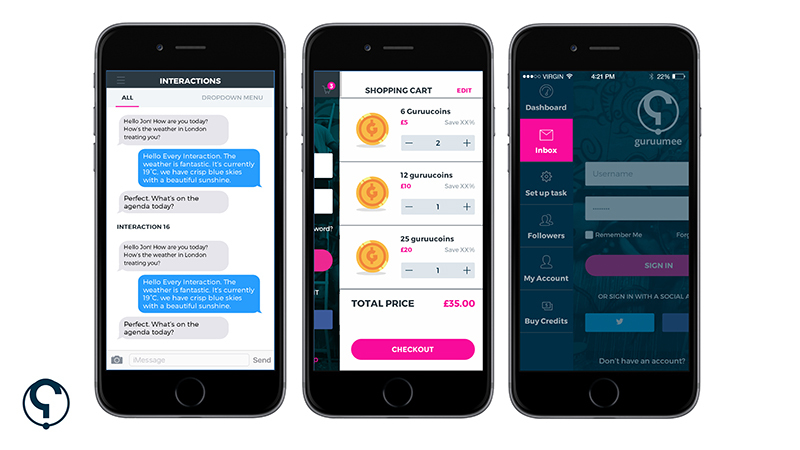 Our developer has been working on getting the full functionality of the app up and running, while our designer has created a user-friendly interface that will make Guruumee easy to use no matter how tech-savvy you are. Stay tuned for more updates about our app's progress! Thanks for all of your support so far, and we can't wait for you to get started learning in a brand new way.